Maine is home to some of the most modern health care facilities, hospitals, medical centers and treatment facilities in the world. Here in the Bangor – Brewer area of Maine you’ll find quality hospitals, doctors and treatment centers. Ask us about Maine health care or share comments. To feature your services, contact us. 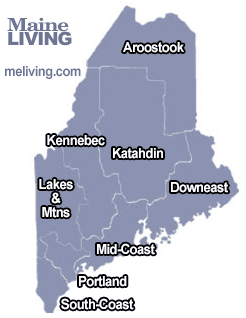 Discover Maine Hospitals & Health Care by region. Aroostook, Downeast, Katahdin, Kennebec, Lakes, Mid-Coast, Portland and South-Coast.